Water EA can use as a tool or a fully automated EA that uses a Grid algorithm together with the RSI indicator to monitor price movements and trades accordingly. EA can win at a 100% rate is impossible. Grid mode is high risk. For maximum safety and long term profitability, you should have a good way money management strategy and withdraw your profits as soon as possible. 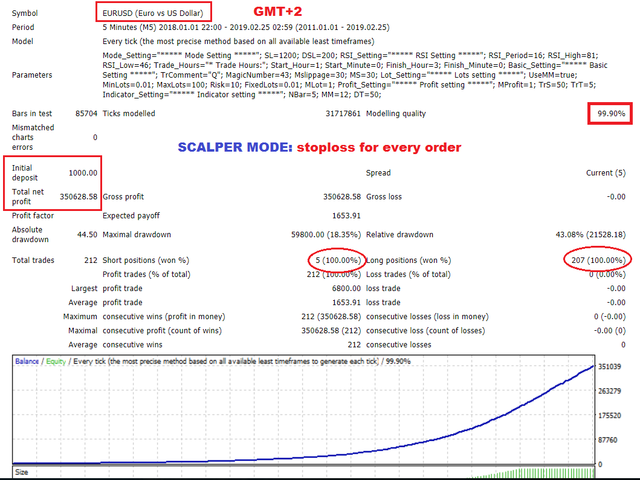 Brokers: ECN brokers, low spread/commission, 1:500 leverage. MaxLots : Max lots for an order. 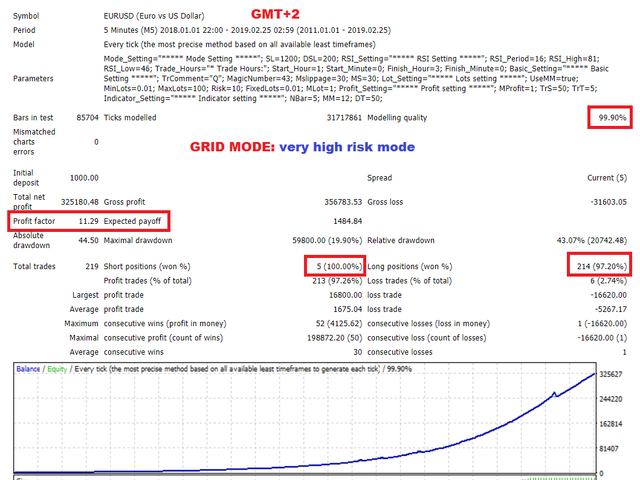 Risk : Risk percent auto calculate if UseMM on. If you need further assistance or have any questions related to this EA, please do not hesitate to contact our team at FB group. Be careful using this..i blew my account before..
cool. very interesting to work with this ea. good author. Fixed some errors in the Break_loss function.